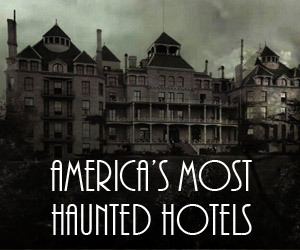 Home » Haunted News » Meet The New Losers’ Club. 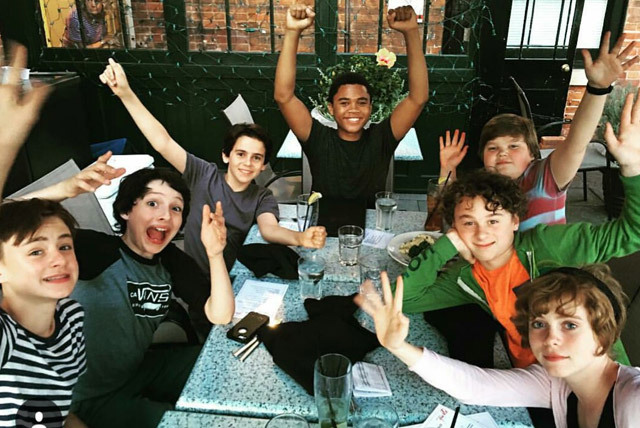 Behind the Scenes with Wyatt Oleff of the IT Remake. 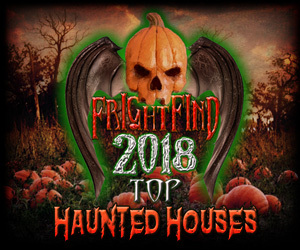 FrightFind had an amazing opportunity to sit down and talk with Wyatt Oleff of the upcoming remake of Stephen King’s IT. 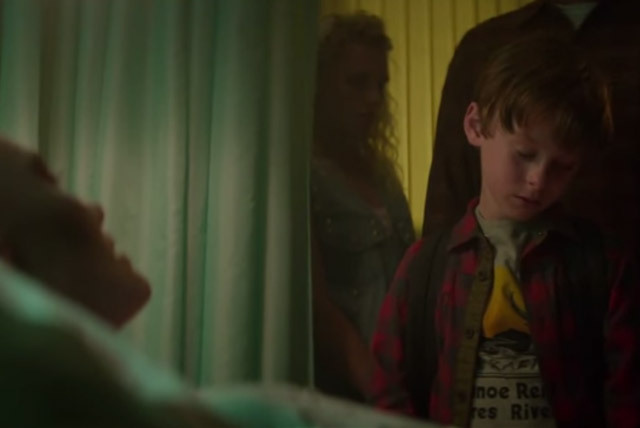 You may know Wyatt from his gut wrenching opening scene where he played a young Peter Quill in Guardians of the Galaxy 1. Wyatt plays Stan Uris a member of The Losers’ Club. 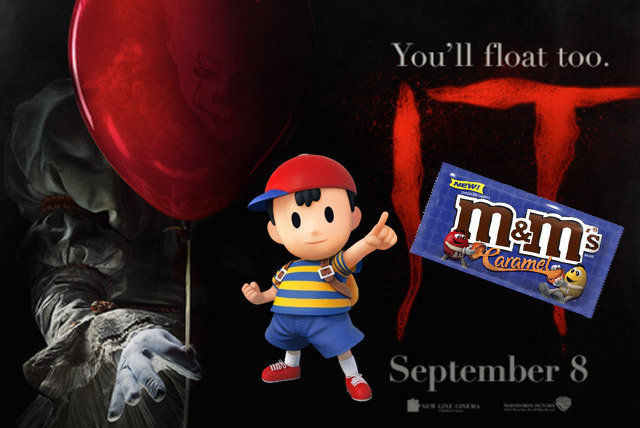 Here’s what we can expect when we finally see the new IT this September 8th. FrightFind: Hi Oleff. Thanks for taking time to talk to us today. Wyatt Oleff: Oh, absolutely. Thank you for having me. FF: So, what was it like starring in the most heartbreaking opening scene in movie history? I’m Referring to Guardians of the Galaxy where you played young Peter Quill. Wyatt: That’s quite the title actually. I don’t know if I want that because I think Up has that, but I’m not sure. FF: That’s what my daughter says too, but that’s a cartoon and Guardians is real. Wyatt: Okay. Wow. I didn’t expect people to actually… Well, I expected people to cry, hopefully, but just the reaction that [the scene] got was incredible and really kinda blew my mind with how far that it went. And I was like, “Is this how far things can go?” ‘Cause it was just like my first huge thing and I was mind blown. FF: Tell us about your character Stan Uris in IT. He’s different than the other kids in the Losers’ Club. Wyatt: Well, Stan is a very… He’s a very organized person. He has OCD. He wants everything to be in order and in check. And with the main events of the movie rolling around and It being a thing that’s terrorizing Derry, he’s definitely the most scared of It, and he’s really… I would say It just doesn’t fit into his line of reality and it messes with his mind more than everybody else, ’cause he tries to lay everything out in his own mind pattern kinda thing. And Pennywise comes along and just shatters everything. And so, for that to happen to him, he’s definitely the most scared. FF: Have you read the book? Was it something you were excited about or were you learning about it on the job? Wyatt: Yeah. Definitely the latter. I was definitely… I was aware of the story, the clown, the evil clown, and he kills kids and whatever, but when I got the part, I was like, “Well, now I need to study up.” So that’s exactly what I did. I Googled the characters, I Googled the story, the adult’s and the kid’s sections, and I kinda just interwove those and created what I thought was Stanley, and I hope people are pleased with it. I saw the miniseries during filming. I saw a little bit of it before and then I finished up during filming, but just like clips of the beginning. FF: Tell us a little about the new Losers’ Club. How do you guys get along? Are you good friends on and off the set? Wyatt: It’s crazy. So the first two weeks of filming, they just had us do a ton of bonding exercises, and surprisingly it actually worked and we were able to really just all connect. It was crazy how well and how quick it happened. I would say maybe the third day we all met each other, we had a huge sleepover and it was one of our best memories we’ve ever had. A lot of our inside jokes come from that or just anywhere across the summer. It was an amazing experience just to be with six other of my best friends now and film a movie, which is even more incredible. It was amazing. FF: Tim Curry was such a big part of the original It. 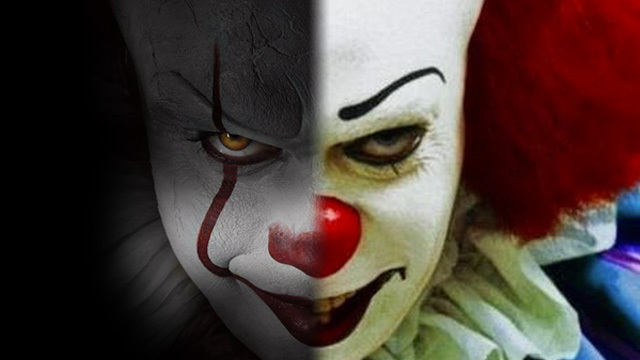 How would you compare the two Pennywise characters for us? 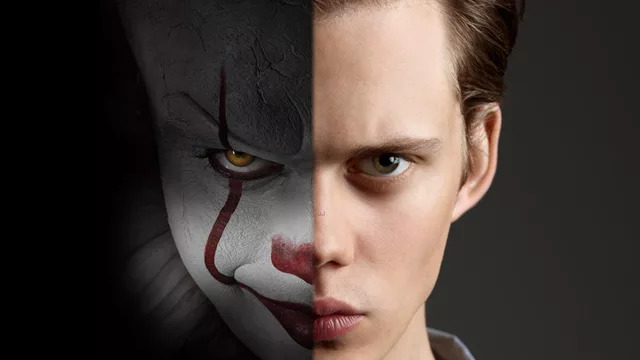 What should we expect from Bill Skarsgård? Wyatt: Honestly, The two Pennywises, you can try to put them together and try to compare them to each other, but it just doesn’t really work that well. They’re two different Pennywises. You have the mini-series Pennywise and the movie Pennywise. Skarsgård obviously does a brilliant job with what he does, and Curry does great as well, but I think they’re both in separate categories, and to compare them to each other is definitely hard. But people are gonna love Skarsgård, he just adapts into the role so well and it’s so amazing. FF: Did he scare you? The great thing about him is, is that he doesn’t stay in character. He would really get into character during the scene, but if something would happen or someone got hurt, he would be like, “Oh my God, are you okay?” He’s really caring and he’s really scary at the same time, so it’s a great contrast. FF: What was it like working on Guardians, and how much different was working on Guardians than It? Wyatt: First of all, Guardians is an action-adventure movie and It is a very scary movie. So, moving from a light-hearted movie to a really dark movie is quite the contrast. For both, I definitely had to do a bit of crying, so it was kinda similar in that sense. But definitely, the overall atmosphere of filming It was just… It was definitely just looming over the whole entire time. It was just scary. FF: Rough day. You lost your mom and abducted by aliens in the same few minutes. Wyatt: Yeah, it was a really rough day. 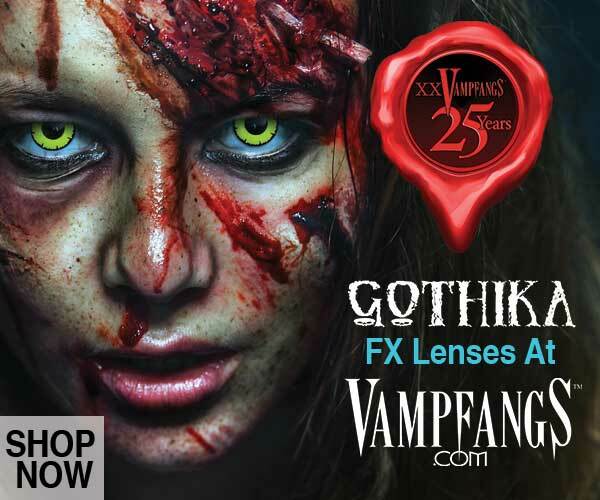 FF: Do you have any interest in making more horror films after this, or do you want to go in a different direction? Wyatt: No, if the opportunity rolls around, I’d love to do any kind of Marvel movie. They make great movies. Playing a superhero would be pretty incredible. Obviously, it’s kinda weird on set, ’cause there’s no special effects or anything, and you’re just kinda like… Just doing kinda stupid, goofy things and throwing random things that aren’t gonna be there in post. It’s still awesome, of course. FF: What superhero would you be? Wyatt: I don’t know exactly, but not even… This wouldn’t be my final choice or anything, but Spider-Man. The way Tom Holland played Spider-Man is one of my favorites, and I’d love to play that kinda character someday. Just the awkward kinda type who’s still very strong, but just not socially strong. I think that could relate back to me. 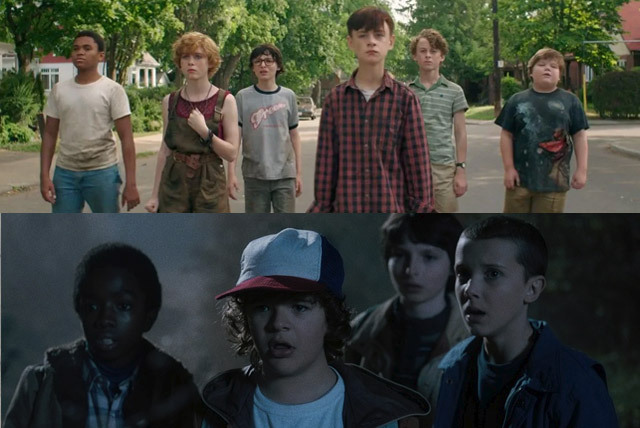 FF: Any chance we get to see some of the Losers’ Club in future Stranger Things seasons? Wyatt: I would say no chance in seeing us, ’cause I don’t recall any times we were on set, but Stranger Things, to me, is a great show. The twist that they left at the end of season one sets up a great story for season two, and I’m really excited to see what comes next. I’ve asked Finn [Wolfhard] not to spoil it for me. FF: Who would win in a fight? 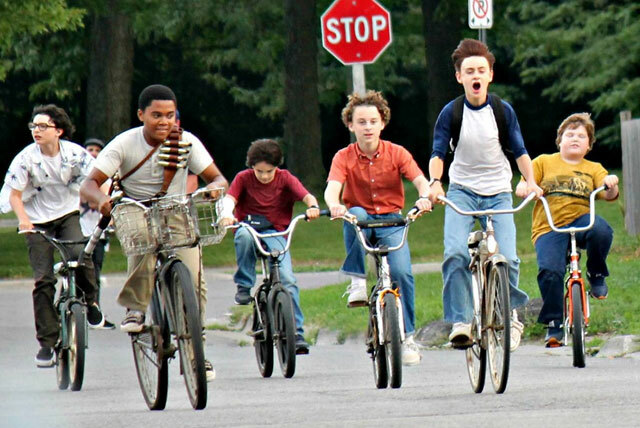 The Losers’ Club or the Stranger Things kids? Wyatt: I’d say Losers’ Club if it was a death match at least. We have a nice big stun bolt gun, so I think we win. FF: How far along are you into the second part of the IT remake? Have you started filming? Wyatt: I have no clue. We’ve kind of been told stuff, but not really. So, we don’t know what’s to come. I don’t think they’ve written the script yet. So, they’re trying to gather all the ideas and the parts from the book that they wanna put in and all of that. FF: Do you have any secrets about the IT remake? Wyatt: Secrets… Okay, let me think of one that they won’t get mad at me for saying. It’s not as much of a secret, but I do have a good story. So, we had a getaway scene, where I had to go on my bike, which was not the best, to say the least. I definitely was not fit for it, I was a little too big. We had to pedal quickly, and I went far down the street, like really far, and the camera kind of stayed in one place, so it didn’t really catch me. But I was super far down and I turned around to look at everybody and I don’t know how, but I twisted the handle bars and my foot got caught in the wheel. So I flipped head first over my bike. Luckily I didn’t hit my head or anything, but I definitely hit the ground hard and it was definitely painful. And no one saw it happen. Then, everyone was kind of like, “Oh, no, this is bad.” I knew what it was. But the best part is that a couple days later we had to do a scene riding up to somewhere, and then I don’t know how, but my bike, I just had to stop it or something like that, and I just tipped over. Just nothing but plain tipped over. Just fall to the right, that’s it. And I just scraped my knee horribly, my arm was horrible, and there were rocks in it and everything. It was worse than when I flipped over the handlebars somehow. But if you ever see me in the movie with my fists on the ground instead of my palms, that’s because I had an internal bruise on my left thumb. I need a stuntman to do accidental stunts for me, so I don’t get hurt. FF: Last Question. What are you gonna be for Halloween, and what’s your favorite Halloween candy? Wyatt: Okay, I’m thinking Ness from EarthBound, but I’m not 100 percent sure yet. And my favorite candy would have to be M&M’s. Like M&M’s or KitKats, to be handed out on Halloween at least. I love plain M&M’s, but recently they came out with caramel, and I love them. They’re crazy good, but either one works for me.